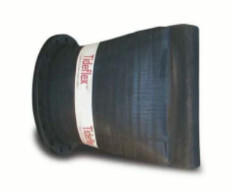 TIDEFLEX DUCKBILL VALVES DRAIN WHILE SUBMERGED AND KEEP PIPES CLEAR OF BACKFLOW WATER AND SILT. 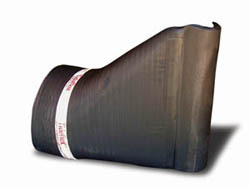 MeasurIT Technologies Ltd are the official UK and Ireland stockist and distributor for Tideflex products. We have a wide range of valves in stock now. 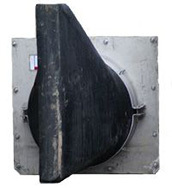 MeasurIT staff are factory-trained and supported by RedValve, the parent company of Tideflex Technologies. We have decades of extensive experience with Tideflex products installations. We offer design, specification, installation and troubleshooting advice on all our Tideflex products.